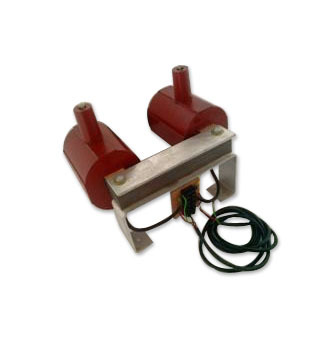 These Electromagnets are used for Bowl feeders and linear feeders. 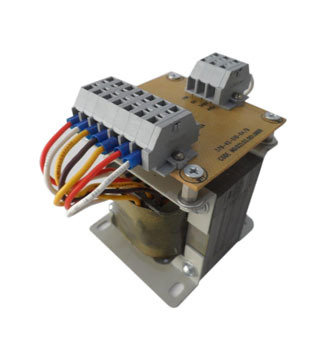 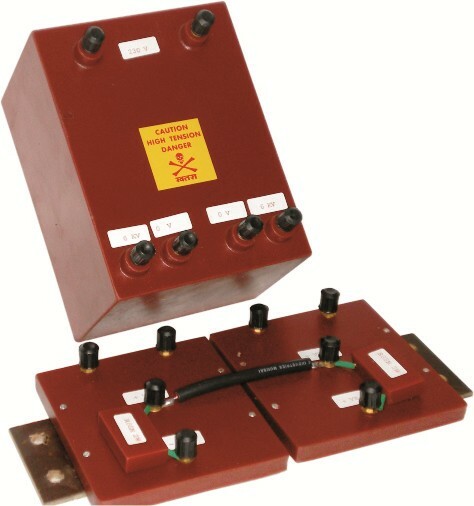 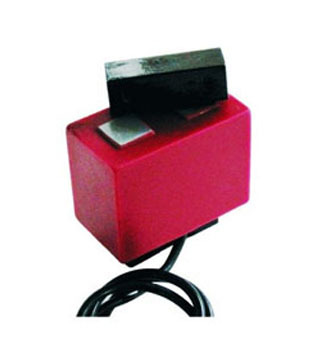 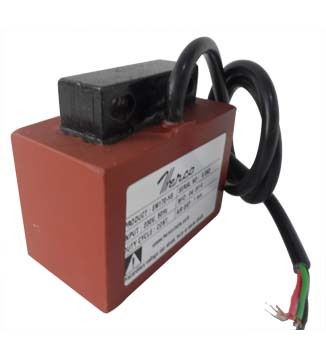 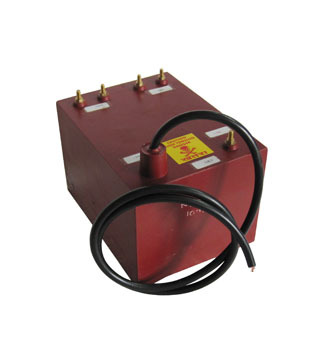 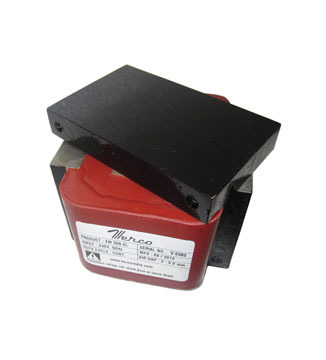 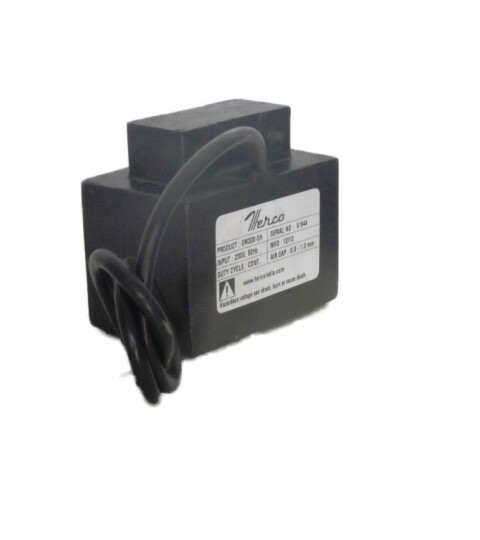 These electromagnets operate of 220-240V AC, 50/60Hz. 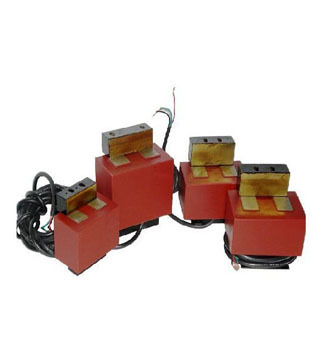 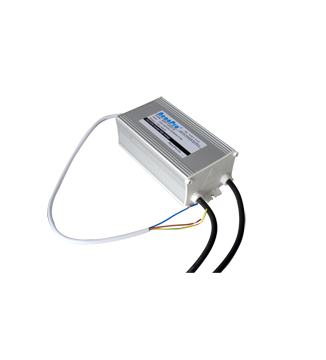 These electromagnets come in various rating, dimensions and selected based on bowl weight capacity for the object being fed into the process line.